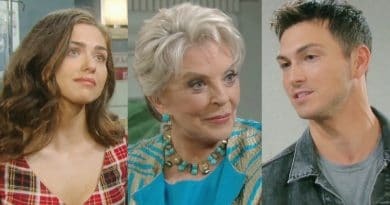 Days of Our Lives spoilers indicate that Hope Brady learns that Ciara Brady and Ben Weston have taken their relationship to the next level. 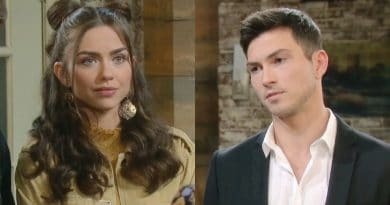 Days of Our Lives spoilers reveal Ben Weston asks Ciara Brady to spend the night with him at his place. She wastes no time accepting and they finally make love! Days of Our Lives spoilers say that Ben Weston and Hope Brady team up to save Ciara Brady, who finds herself in danger yet again. 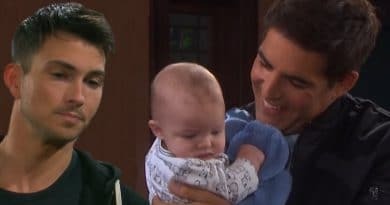 Days of Our Lives spoilers promise Ben Weston is devastated when Rafe Hernandez tries to keep him away from his nephew David. 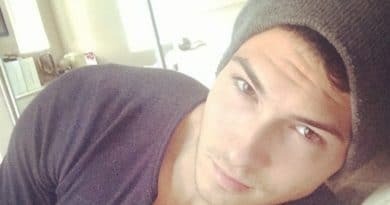 Days of Our Lives actor Robert Scott Wilson (AKA Ben Weston) shared sad news online that he lost his grandfather Joseph Wilson whom he called “Papa Jay”. ‘Days of Our Lives’ Spoilers: Ben Saves Ciara – Cin Back on Track? Days of Our Lives spoilers reveal that Ben Weston saves Ciara Brady, yet again, while they are broken up. Could they reunite after this? ‘Days of Our Lives’ Spoilers: Julie Advises Ciara About Ben – New Cin Supporter? Days of Our Lives spoilers for the week of March 4 reveal Ben Weston realizes he’s a danger and breaks things off with Ciara Brady. ‘Days of Our Lives’ Spoilers: Ben Doubles Down on Breakup – Ciara Fights Back? 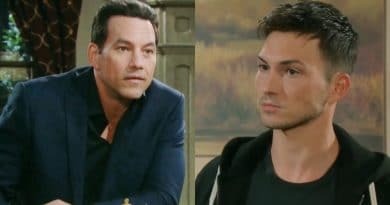 Days of Our Lives spoilers for the week of February 25 show Hope Brady apologizes to Ben Weston, while Haley Chen’s secret comes out. ‘Days of Our Lives’ Spoilers: Stefan DiMera Rehires Ben Weston – Trouble For Cin?